Split to upto 1 videos per order. Quick turn around and Fast delivery. 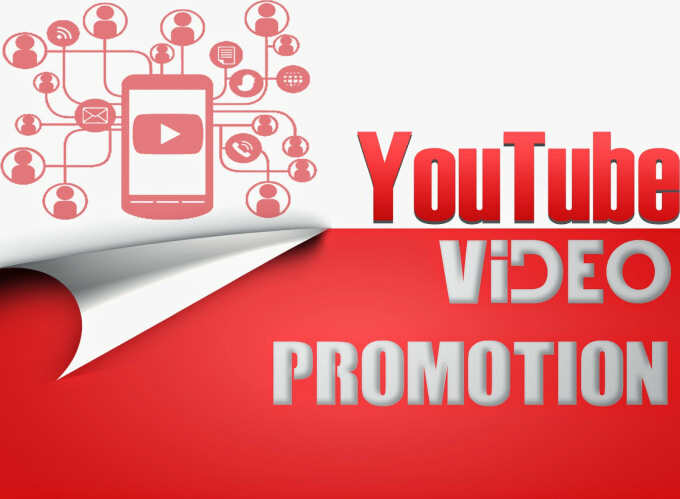 YouTube Promotion | Marketing to your video is ranked 5 out of 5. Based on 14314 user reviews.